Dos Equis is saying #AdiosAmigo to “The Most Interesting Man in the World,” as he heads on a one-way “Mission to Mars.” The latest spot from Dos Equis, “Mission to Mars,” will be the last commercial featuring actor Jonathan Goldsmith as “The Most Interesting Man in the World.” The spot launched today on Dos Equis’ YouTube channel, and the full 60-second spot will exclusively air tomorrow (March 10) during the Cleveland Cavaliers and Los Angeles Lakers NBA game on TNT (the last match-up between Kobe Bryant and LeBron James). Fans can rest assured that Dos Equis will reveal a new Most Interesting Man in the World in 2016, as this is not the end of the campaign, but an evolution. Dos Equis created one of most celebrated advertising campaigns of the 21st century with “The Most Interesting Man in the World.” Since the launch of the campaign, Dos Equis has continued to be one of the fastest growing beer brands in the U.S., with the business nearly tripling since 2007, while making The Most Interesting Man a cultural icon. “From superheroes to superspies, our fans are accustomed to and enjoy different takes on the same character. We know cell phone spy ‘The Most Interesting Man in the World’ will continue to endure and grow, as the character’s story is bigger than one individual,” said Andrew Katz, VP of Marketing for Dos Equis. free essay on nursing as a profession “Stay Thirsty isn’t just a tagline – it’s a mindset Dos Equis embraces daily to connect with our consumer and inspire everything we do.” Dos Equis also recently conducted research which shows that 72% of men describe themselves as interesting today, but are not how to write an essay without using first or second person satisfied, as 83% of them want to live an even more how to spy on a cell phone interesting life. This reinforces the time is right to evolve the campaign and ensure Dos Equis “Stays Thirsty” by remaining fresh and relevant for the consumer. In preparation for this extraordinary journey and to help fans make this Cinco de Mayo even more intriguing, The Most Interesting Man will be giving away his Coveted Collection of worldly possessions including the tuxedo he wore to his last Masquerade, his Spanish guitar and matching mariachi suit, and even his astronaut suit from his 2010 stratosphere. For more details, visit DosEquis.com in early-April. 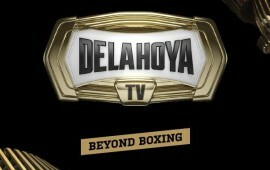 A 30-second and 15-second version of the TV commercial will run on-air beginning March 21st and will also be available on Dos Equis digital properties. 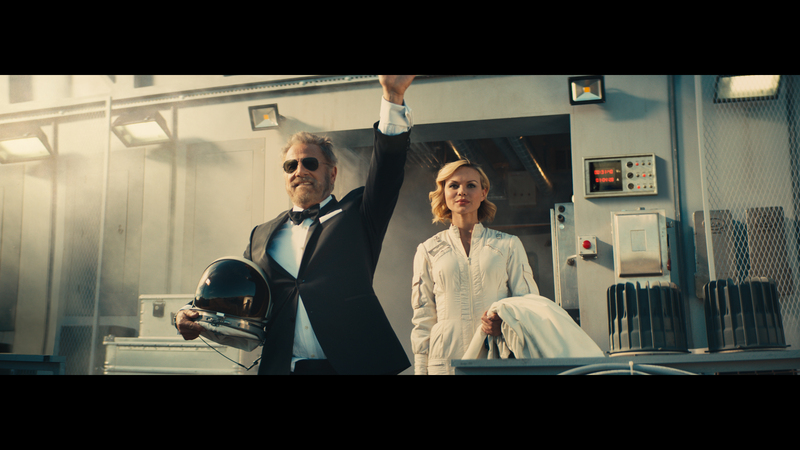 The Dos Equis Mission to Mars spot is part of an ongoing commitment from the brand to encourage fans to Stay Thirsty and live a more interesting life. For more information, visit www.DosEquis.com/ or Facebook.com/DosEquis.